Remember how the update accounts suddenly posted about Louis clubbing in LA last night with Eleanor? 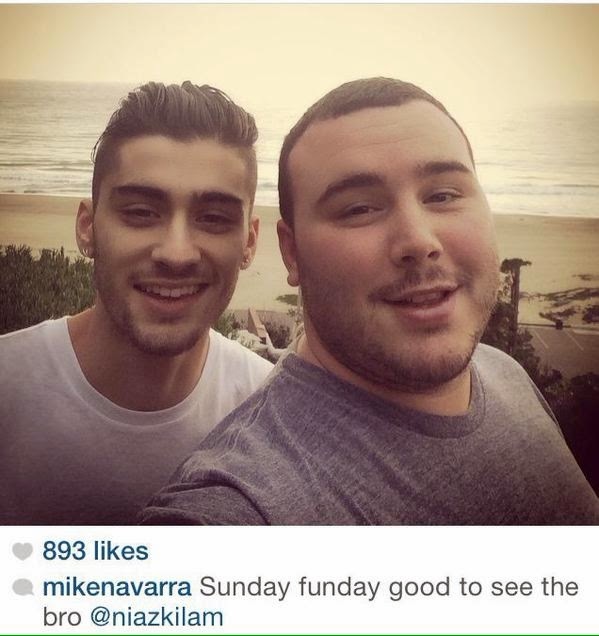 So... Mike Navarra did obviously not just decide to go to LA for fun to party with Zouis. I doubt that Zouis themselves went to there to party, but in that case - why would they need their publicist? We'll probably find out son enough.